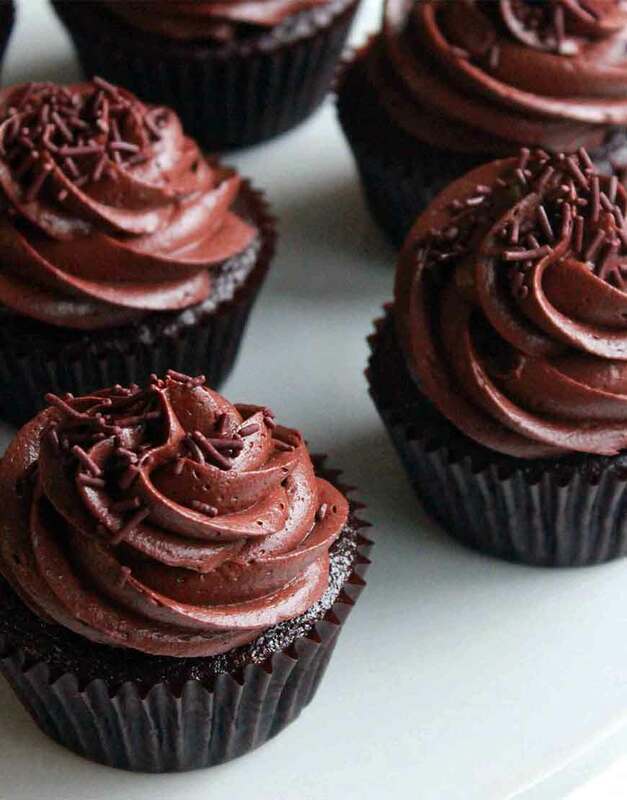 These striking Chocolate Cupcakes have a superb chocolate essence and are frosted with a chocolate fudge frosting. These moist and delicious cupcakes will surely sooth your taste buds! We just dont do delivery of cupcakes when you order cake online in Gurgaon, we deliver the experience. So much of options exists in your hand. We believe in giving a great experience to our valuable customers.